Our product range includes a wide range of cynomorium extract, pure extract, root extract, leaf extract, fruit extract and plant extract. Latin Name: Cynomorium songaricum Rupr. An "herbal extract" is a very concentrated liquid / powder in which a solvent is used to extract the herbal properties out of plant material. 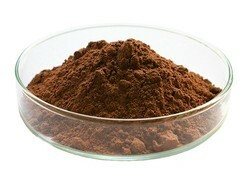 The typical solvents used for extracts are alcohol, vinegar, or vegetable glycerin. 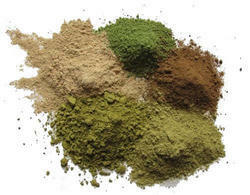 Herbal extracts are very simple to make and convenient to take. Instead of having to drink a whole cup of tea, you can take a dropperful or 2 of a highly concentrated dose of an herbal extract. 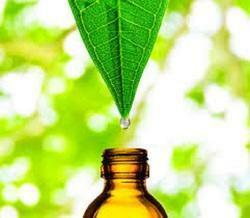 Herbal extracts are very convenient for acute situations that require hourly doses. It's easier to take a few droppers of medicine hourly than it is to drink 1/2-1 cup of tea hourly, especially if a person is not feeling well. 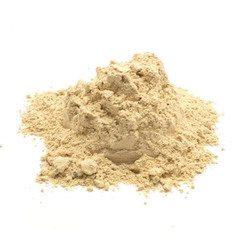 Looking for Powder Extract ?